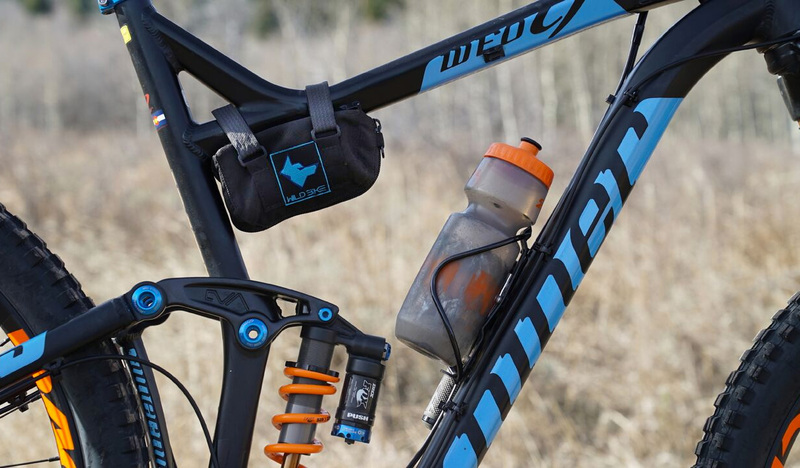 We’re always looking to try different ways to tote our gear on rides, and we’re not alone. 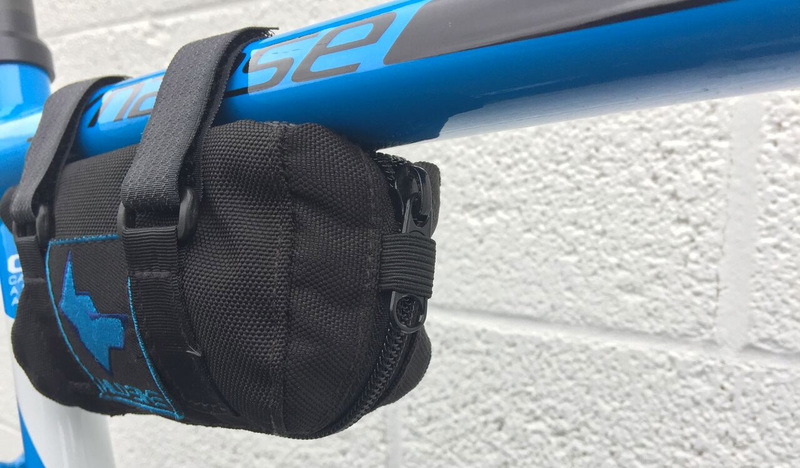 The Elements Bike Bag presents another take on the frame bag, sized to carry repair essentials on the bike. 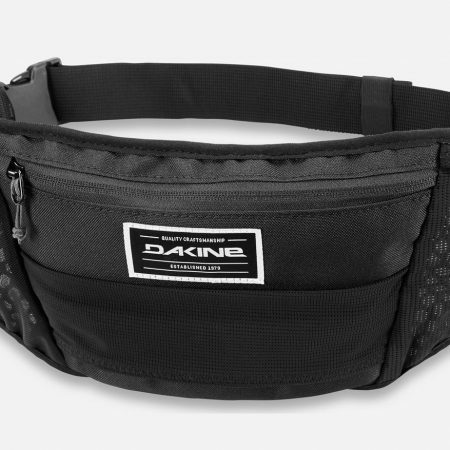 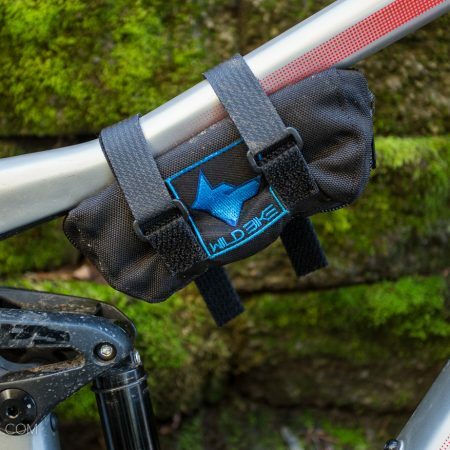 It’s large enough fit a tube, multi-tool, tire lever, quick link and co2, and unlike a velcro strap, the bag will protect your tube for elements. 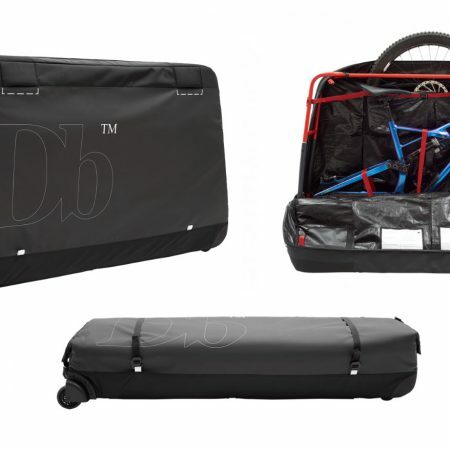 It can be secured to the bike in any spot it will fit using two straps, and high-grip fabric is utilized to keep it in place. 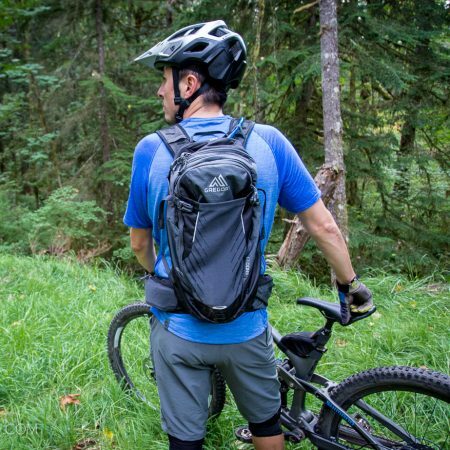 Currently in crowdfunding on Kickstarter, you can still support the campaign and pre-order a bag with a discount for $30 shipped.